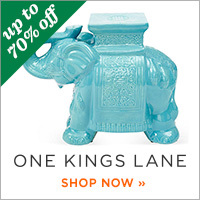 A Big Win for Me and a Party for You! I do have a big announcement and a huge THANK YOU to The Gals......Amiee, Kimberly, and Shasta!!! 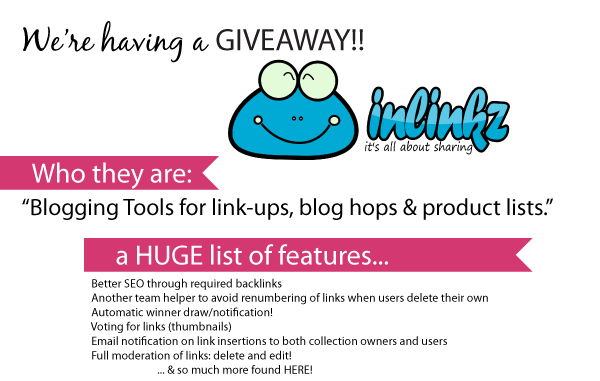 I am the winner of one free year hosting link parties with Inlinkz tools!! I promise you there was a HAPPY DANCE. :) I am so excited. 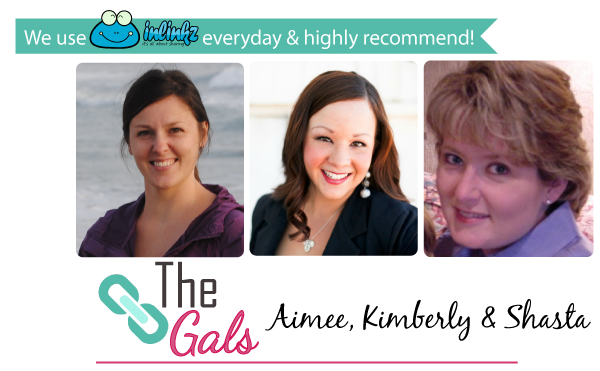 For all of you awesome, creative bloggers it means a new Linky Party for you! 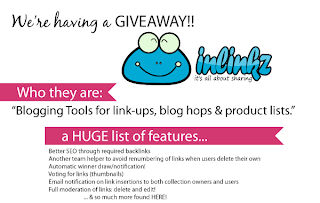 Thank you wonderful ladies for hosting such a great giveaway!!! 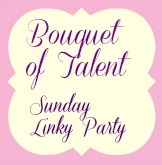 Next Sunday, I will hold the very first Bouquet of Talent Linky Party. 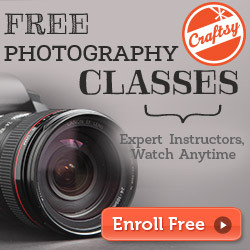 It will be a link up for all you creative bloggers to share crafts, recipes, DIY, home decor, etc. 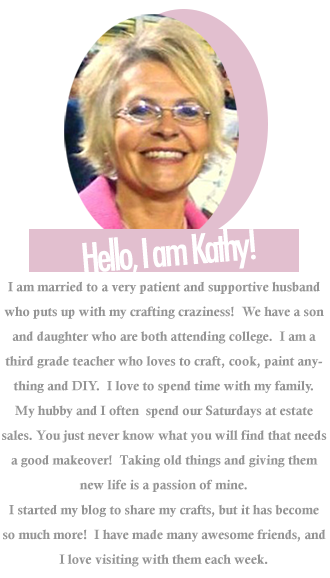 I also want to have a Fall Roundup Party in a few weeks, so get those fall projects finished and ready to go!! I really wanted to get this pine cone tree post finished tonight, but my nonstop weekend is literally making this Labor Day a day of no labor. :) Gather up all the pine cones you can find, and I will get this tutorial posted. I took this photo with my phone last year so it's not the best. I actually made 3 of these trees and used them all the way the through Christmas. Have a wonderful week! Tomorrow I am announcing a giveaway for reaching 200 followers! Thank you so much dear friends for your support. :) You are all awesome! Lucky us! Can't wait for the party! That's fantastic!!! I just scheduled your party in so hope to see you next Sunday! Glad you won. I know you will make a great hostess. Looking forward to your Linky party. I can't wait to see the tutorial for the pinecone tree! it looks amazing. I also can't wait for the pine cone tree tutorial. Love it. I make something every year for Christmas gifts with pine cones, use them around the house for fall/winter decorating also. 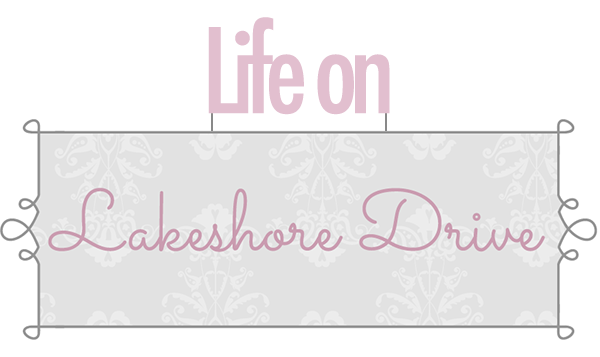 Love your blog and am a new subscriber. Found you thru a link from Cozy Little House. I get alot of the really little pine cones at a state park close to our house, they're all over the ground. They're good for little projects or to fill in holes on bigger ones like your tree. When we moved to CO I actually transported a few bags of pine cones from KY where we'd lived before. We had pine cone trees between our property and next door so I was in heaven. 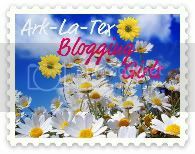 Looking forward to visiting your blog often. I believe I live in a area free of them. Oh well... to craft store I shall go. Congrats on your win! How exciting! One thing we have plenty of around here is pine cones. I brought some huge, gorgeous pine cones from MO, too! I think I picked up everyone my aunt had in her yard. I really want to make a wreath with those one of these days. They are so pretty and shiny. I know you will miss the pine cones. Thanks for your visit and I will get the tutorial up tomorrow.